On September 15th, the North American Institute for Oriental and Classical Studies (NIOS) hosted Viva Kultura at the prestigious Vanderbilt University in Nashville, Tennessee. 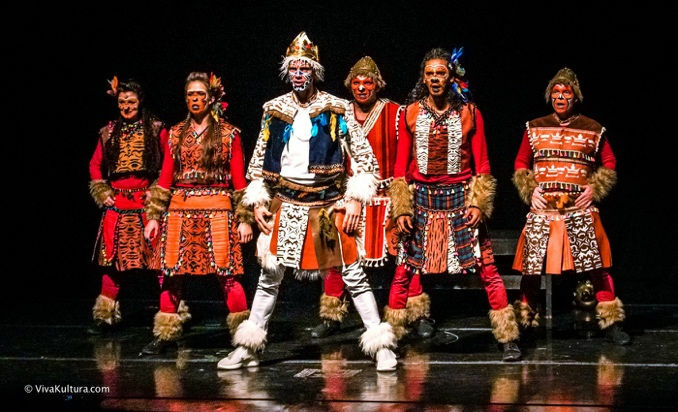 Viva Kultura is a Polish based non-profit organization with the aim of promoting various forms of traditional arts and culture. Viva Kultura means ‘long live culture’, and with artists from 15 different countries, it is a fine ambassador for unity in diversity. Viva Kultura has been performing in Poland for the past 30 years for audiences of up to 500,000, and has also toured Australia, South Africa, Brazil, India, Moldova, Mongolia and United States. 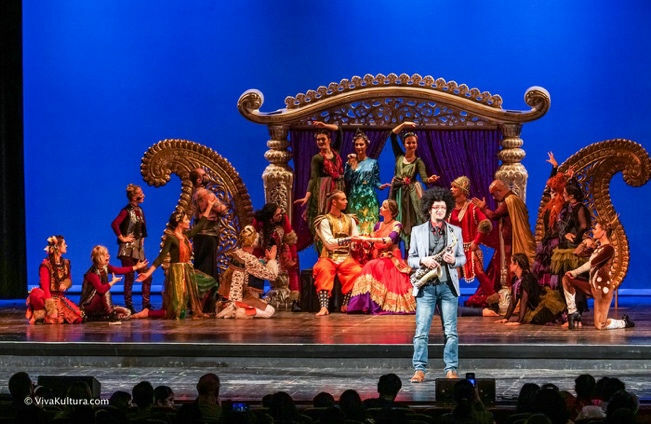 Headed by His Holiness Indradyumna Swami, the troop of performers have been traveling all over America performing theatrical and dance acts depicting scenes from the Ramayana, Srimad Bhagavad Gita, and Srimad Bhagavatam infused with Sankhya philosophy and marital arts. A small group of devotees based in Nashville and headed by His Holiness Hanumatpreshaka Swami volunteered their time and energy to organize the event. The volunteers posted flyers in local colleges, universities, temples, churches, and other cultural centers across Nashville and the surrounding area. The volunteers also passed out flyers and brochures at local music festivals, sporting events, and other similar events around the city. The volunteers took advantage of every opportunity to pass out massive quantities of flyers and built enthusiasm and anticipation for this event through social media. 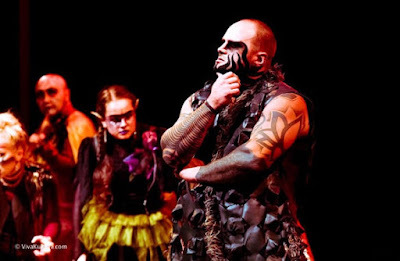 The performance took place at Langford Auditorium, located on Vanderbilt University’s campus. The event was attended by more than 800 students, professors, yoga students, spiritual seekers and the curious, all garnered within the short time of five weeks of promotion! Everyone in the crowd was left speechless and enamored by the amazing performance with the bright and colorful costumes, melodious singing, and breathtaking acting. At the end of the first half before intermission, the audience gave a rousing standing ovation. 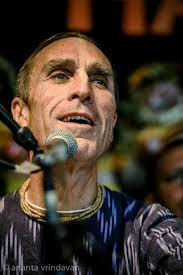 Moreover, after the second act concluded, His Grace Bada Hari Das ended the night with a thunderous kirtan singing the Hare Krishna maha-mantra (great mantra). While this was new to many in the audience, as the chanting began, everyone rose to their feet and joined the performers in dancing and chanting the Holy names. While the Nashville community has organized Ratha-yatras, 24 hour kirtans, educational symposiums, interfaith dialogues and hosted numerous senior disciples of Srila A. C. Bhaktivedatna Swami Prabhupada, this event was something different. This event reached the hearts of so many individuals through art and drama. 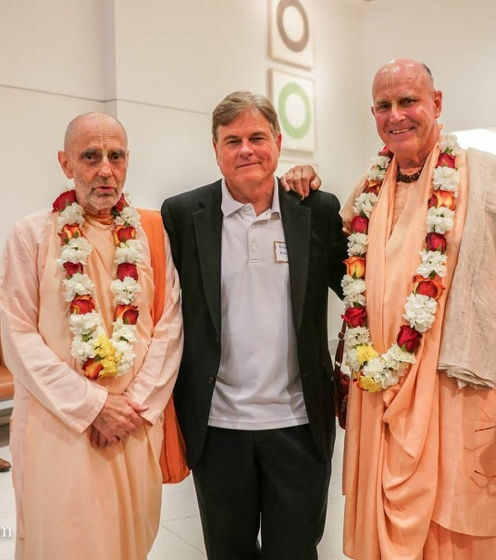 NIOS and the Nashville, Tennessee community are eager to host His Holiness Indradyumna Swami and the cast of Viva Kultura for many years to come.